Lumpkins explores the various views on drinking. With a surgeon's precision he dissects them and then stitches them together to form a devastating argument against any use of this mind-altering drug. 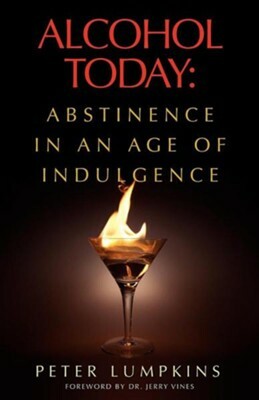 I'm the author/artist and I want to review Alcohol Today: Abstinence in an Age of Indulgence.